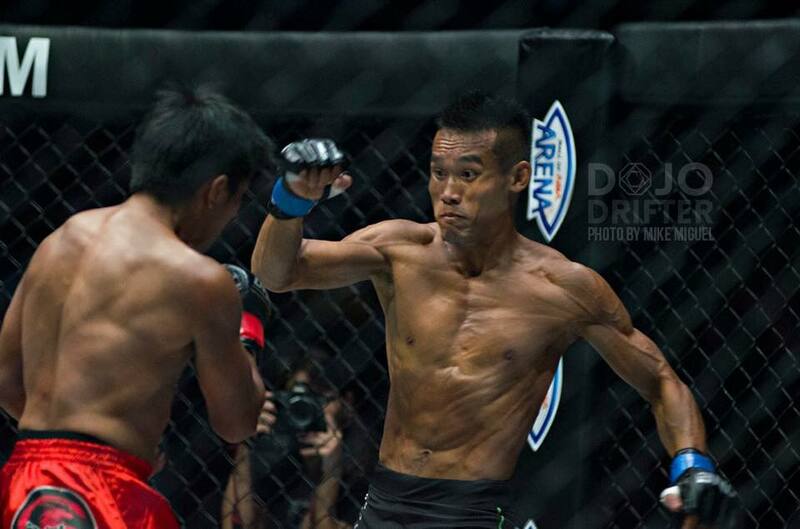 Phuket Top Team’s Thai MMA Fighter – Anatpong “Mak” Bunrad won his second ONE FC fight on 24th April in Manila against a top asian flyweight fighter Geje Eustaquiao, who failed to make weight, but ‘Mak’ has agreed to still fight. 3 hard rounds, with the striking coming off very even. The difference was the takedowns & clinch work for ‘Mak’. 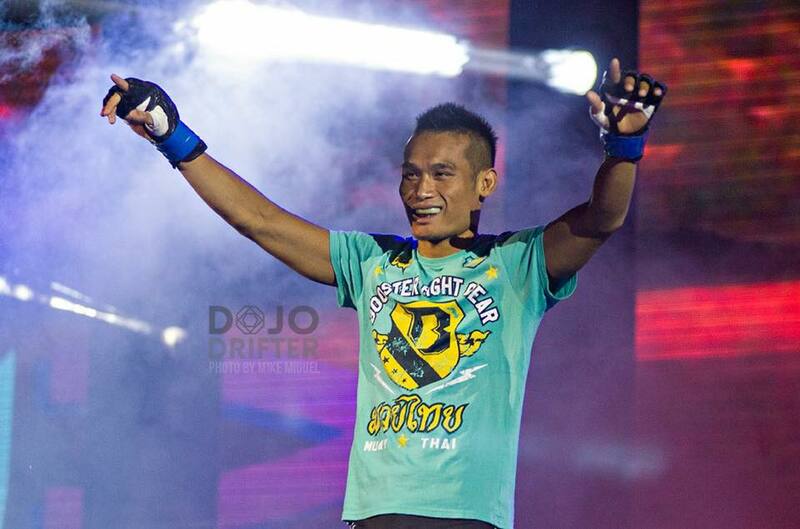 Congratulations to Mak who worked hard on improving his skills and training MMA in Phuket & the whole team.